September Car of the Month Winner! Setepmber Grocery Getter of the Month Winner! Thanks to everyone who voted and commented on my car. It is a Blast to drive and surprises SO many people! I bought the car new in 2008. 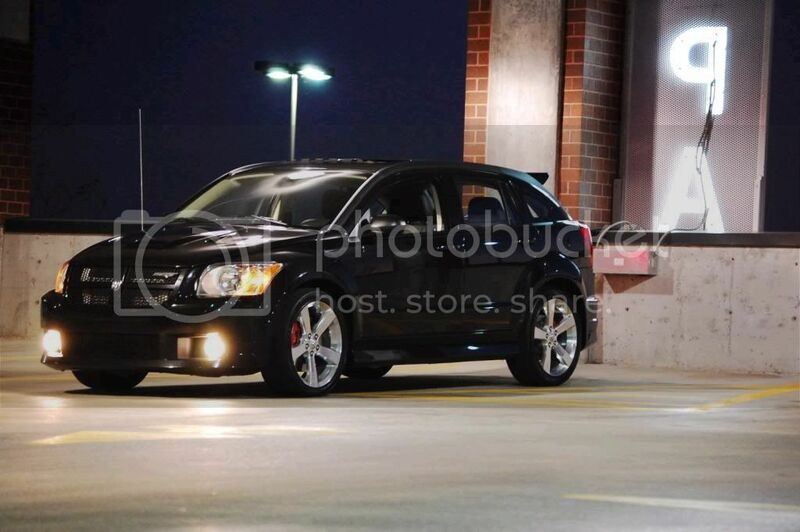 I had a 2005 Neon SRT4 as a Fun daily driver but it wasn’t practical for the business I was in. 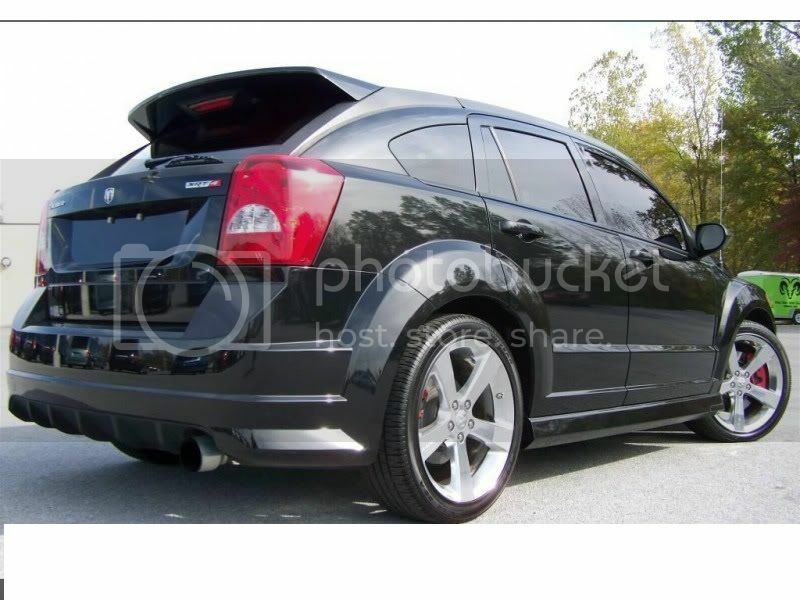 I needed a hatch back, something boosted with some power, looked decent and good on gas mileage. I looked at the Speed 3 but didn’t like it. 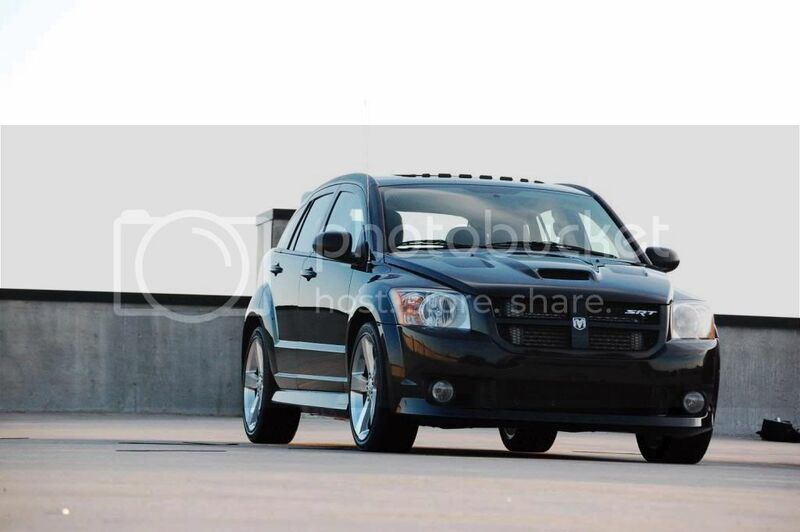 Looked at STI but didn’t want to spend that much money, so I headed to Dodge. 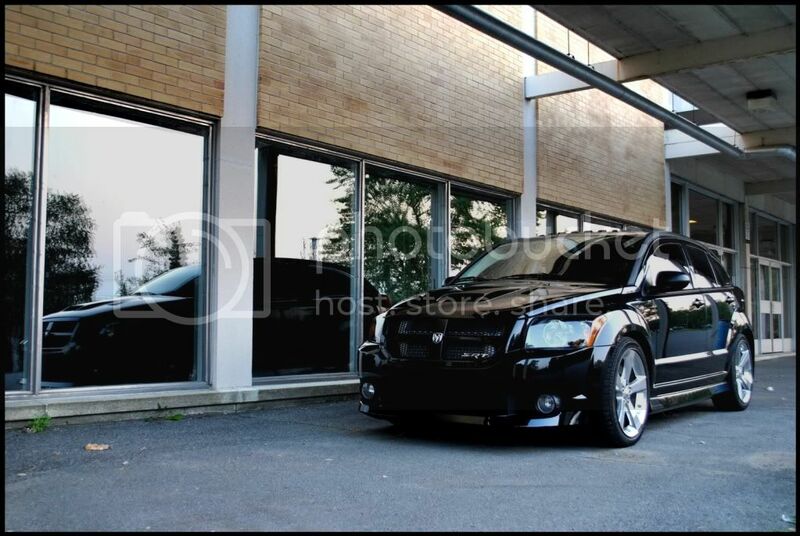 When I first saw the release pics of the car from Dodge, I hated it. But then when I saw it on the show room floor , it looked Really good. The car was so much more than the Neon. 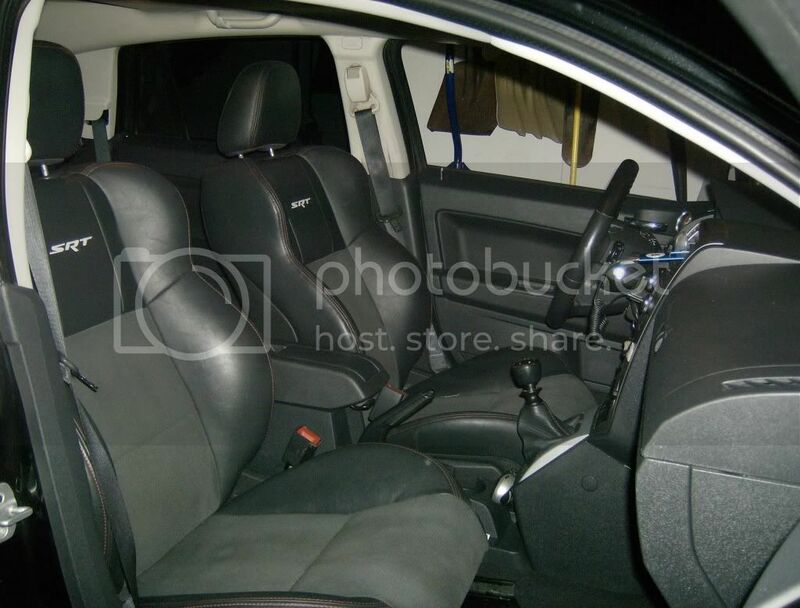 Better interior, better motor, bigger Turbo, bigger brakes, ETC…I took it for a drive and decided to buy it. After wheeling and dealing I got the car for $19,700. So I get home and start looking for mods. The only thing out so far was Down Pipe and Intercoolers. Ordered them and installed them the next week. Before install we threw it on the dyno. It put down 268hp/262TQ stock. We installed DP and IC and dynoed again same day. It put down 288hp/276tq. This is stock 12PSI. Six months later, Mopar released Stage 1 which was a ECU at 15psi but they limited it to 300ft/tq. 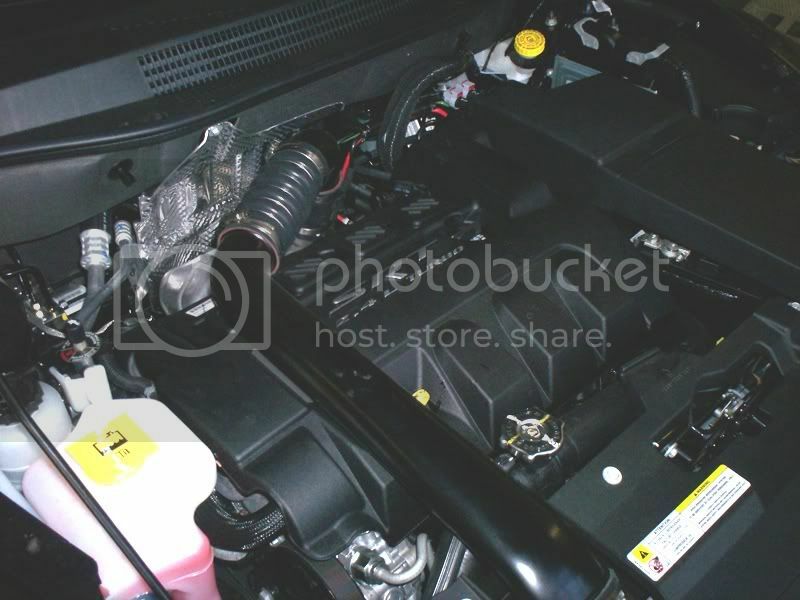 The car then dynode 305HP/314TQ.…closing throttle and pulling boost up top. This set up ran 13.80 at 106mph. I ran that for a while waiting for Stage 2 or 3 to come out. Still no tune for the car due to the above note. Then Fiat bought Dodge and the car and the Stage packages were scrapped. Total production of the car was 5674. I started goggling “Tune for Caliber SRT4” and company called Kraftwerk in Germany came up. It seems the Germans cracked the computer and created a couple of tunes. After working with the distributer in Cali, I ended up ordering a 19PSI flash. It took a while to get it dialed in but when it finally did, it put down 348HP/347TQ. It’s a great flash but AFRs are 10.2-10.3 due to it being a Flash and they wanted it to be safe. More HP to be had if I could pull some fuel. This set up ran its best 13.18 114mph 2.3 60ft on street tires. I ran this set up for 2 years and just recently upgraded to 22PSI flash. Working on getting it dialed in now. Hoping to put down around 375-380HP on this new tune. Nice car Gary I remember racing you in my Orange blast srt4 years ago. Throw some drag radials on there for some better times! Also never realized how little of these cars were produced, and I got a lol out of walking out the door under $20k. You got them good. Congrats. Looks like a quick fun car for the money! Thanks..It does surprise alot of people! Yea. thats the problem.....low production no tune...LOL you can get everything else but a tune. I could throw a FIC on there but dont really want to splice 32 wires and there have been alot of isssues running them on this car. Went to Gladstone dodge and they wanted to screw me. Went to a second dealer and they were close but still wanted too much. I think only like 3k here in the US, the rest in Canada and Mexico. 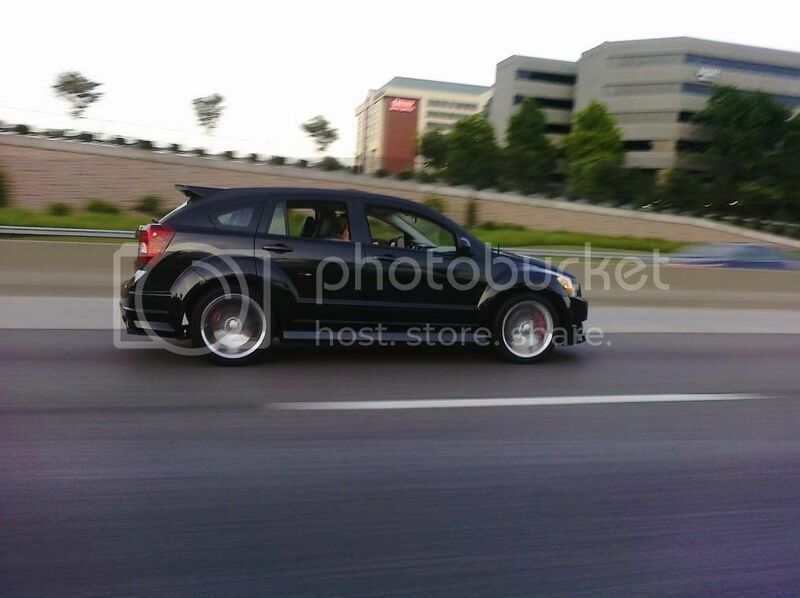 Last edited by 08 SRT Turbo; 2012-09-26 at 05:07 PM.. I love this car, and I had no idea this car had so little (in a relative sense) done to it. Congrats! Car looks good and runs even better. Congrats Gary. It really didnt take much to get some good power out of it. 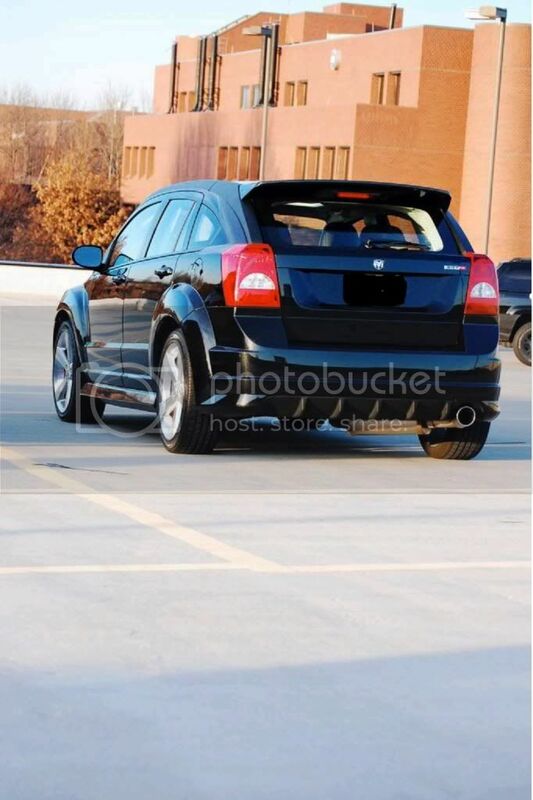 Moving to car of the month subforum!! I had one of these way back in 2011. I was working nights at the muffin factory next to the Bonner Springs Senior High School. I graduated from that high school while working at Fastenal in 2005. Alot to talk about there.